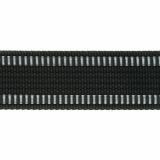 Belting 1-1/2"X10yd - WRIGHTS-Belting. Use this material as a decorative trim for a variety of projects. 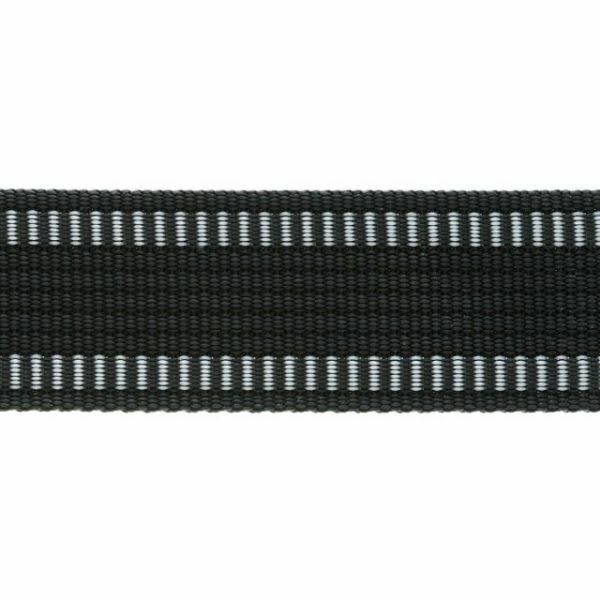 This package contains 10 yards of 1 inch wide polypropylene belting. Color: Black/Silver. Imported.